The Inn At Philipsburg features 11 rooms with satellite TV and phones. 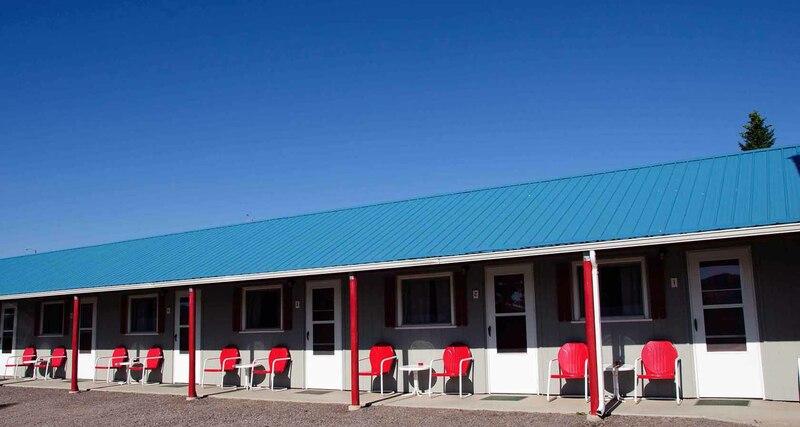 We are a locally owned and operated motel and RV park in the heart of the Flint Creek Valley within walking distance of Philipsburg's historic district. 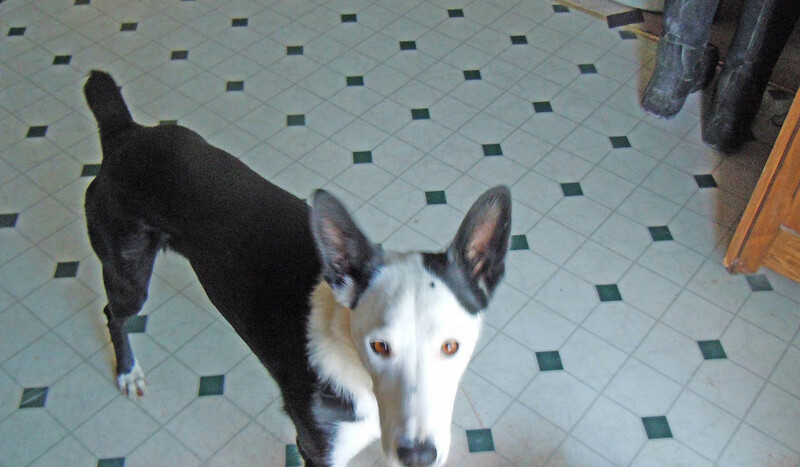 The Inn provides a base camp for year round recreation ranging from skiing to hunting, rock hounding and star gazing. 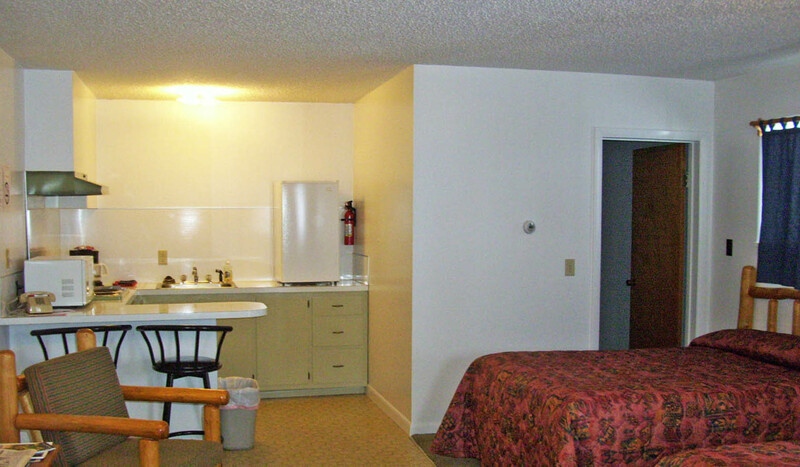 Clean rooms, kitchenettes, RV sites and friendly management make this a magical place to stay, explore, and relax. 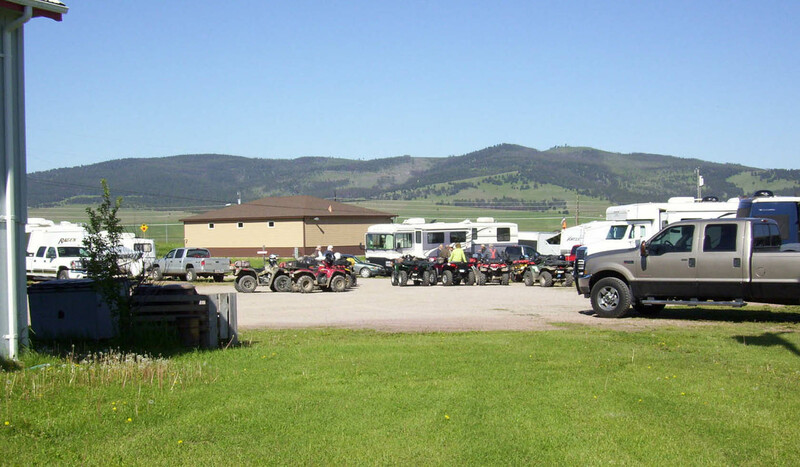 The Inn at Philipsburg has 11 RV sites with water, electricity, sewer, coin operated showers and is ADA approved. 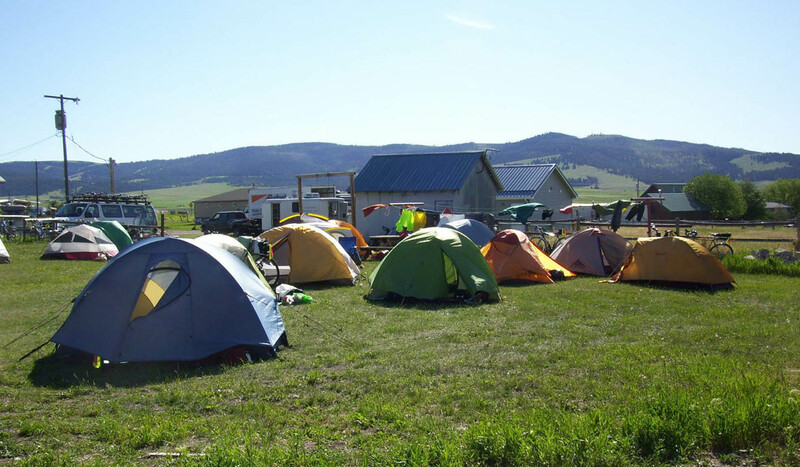 Tent sites available and pets are welcome! The Inn At Philipsburg is located on lower Broadway in Philipsburg, Montana, 1/4 mile from Highway 1.